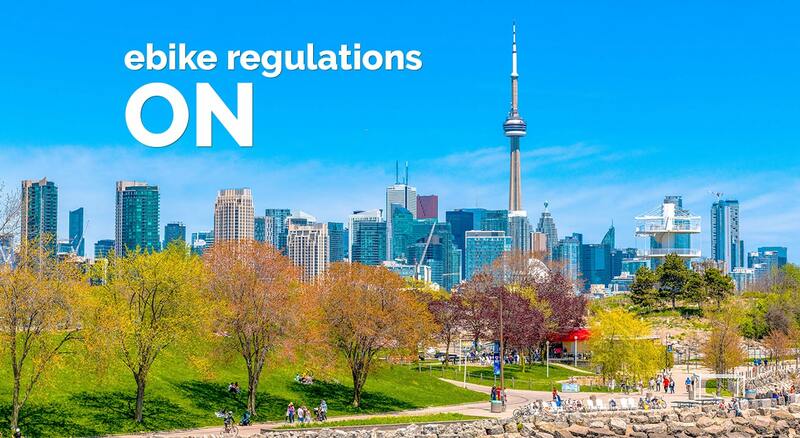 Ontario is one of the last provinces in Canada to legalize electric bicycles for road use, even though they have been federally regulated in Canada as early as 2001. 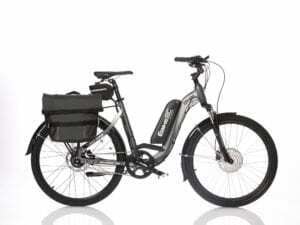 Electric assist bicycles can have a maximum speed of 32 km/h with 500 watts of power. 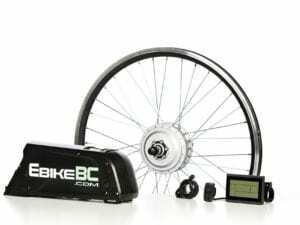 The ebike can have a maximum weight of 120 kilograms and must require a maximum braking distance of nine meters. Also, riders must be at least 16 years of age, wear a helmet and obey traffic laws. Municipalities are also are legally allowed to restrict where e-bikes may be used and can ban certain types. 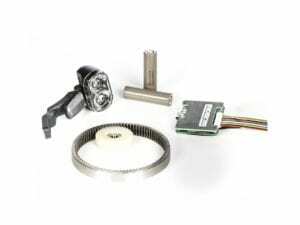 It is illegal to modify your e-bike’s motor to make it more powerful or to increase the speed of your e-bike. You also need to follow the same rules of the road as regular cyclists. You can ride your e-bike on most roads and highways where conventional bikes are permitted, with some exceptions.